Soca music is so infectious, even fans in the chilly city of Helsinki, Finland have joined Mr Killa's call to ‘run with it’. 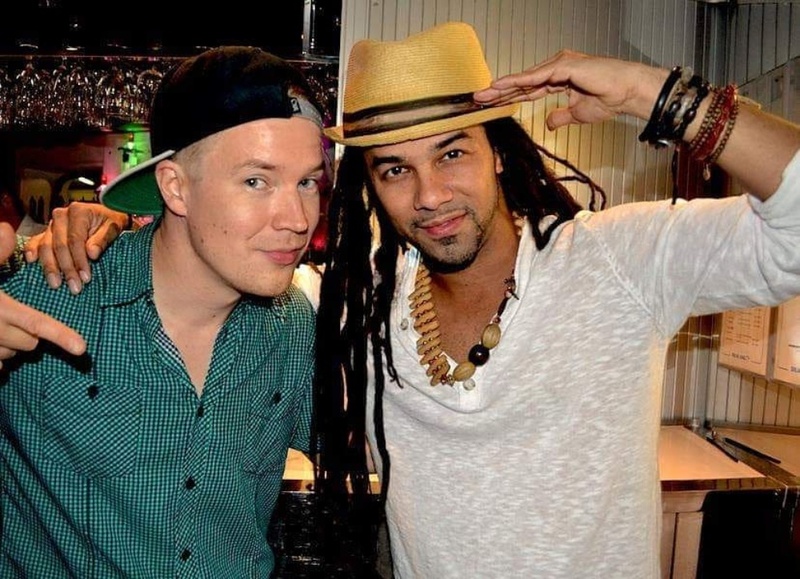 A group of Finnish DJs and music lovers have begun hosting soca parties which have found a niche within the Finnish music scene. Video footage shared online showed a recent soca party which had soca lovers dancing to Mr Killa's 'Run With It'. DJ GOODBLOOD, based in Helsinki, said some of the group first became exposed to soca while listening to Jamaican dancehall. He said MX Prime made a visit to Helsinki in 2009 which helped propel the soca scene there. “Around that time some of us started going to Notting Hill Carnival and got more and more into soca. Since then, some of us have been going to Carnival in different places, including Trinidad, Berlin, Miami,” he said. DJ Goodblood said prior to this, soca music was fairly unknown in Finland. “There was never a soca scene in Finland, just a small group of people who love soca and carnival. We have DJs that have been playing soca in their sets year after year: VG+, Scandal Bag, Resupekka, DJ Goodblood, Lempow, Leimasin and A7." Resupekka and A7 played soca sets at Berlin Carnival, and in 2019 DJ Goodblood played for the Showtime Carnival Mas Band and Friends For The Road J’ouvert in Trinidad, along with a range of other Carnival events. He said one radio show, ‘Boom Shakalaka’ gave soca music a platform on Finnish radio station, Basso, and the music has since taken off. Meanwhile, others who had attended Carnival festivals around the world, such as Nottinghill Carnival, Barbados Cropover and others, began coming together to share their love of soca. “And last Friday (March 15, 2019) we finally had “Soca Room” at the monthly Uptown Friday club night and it was quite promising. People really loved it,” he said. He says the feedback has been quite promising. “Those who love soca music were really happy about our party last Friday. Most people in Finland don’t know about soca, but we welcome everyone to come and check out our parties. They would probably love it,” he said. He added that the group plans to continue having soca parties as long as people still enjoy attending them. “Our plan is to keep pushing soca music in parties, on radio and social media. If people keep supporting and turning up we will surely organize more soca parties in Helsinki,” he said.